Lighting is the easiest way to refresh your scheme for the new year. Whether it’s copper tones or smoked glass you’re after, we’ve chosen our favourite table lamps from this seasons hottest trends, perfect for lighting the dark winter evenings and making your living room so cosy, you’ll never want to leave. Classically proportioned, this polished brass lamp combines a super-reflective shade with a matt-textured cast iron base. With its minimal metallic aesthetic, we think this is an interior design staple for the new year. 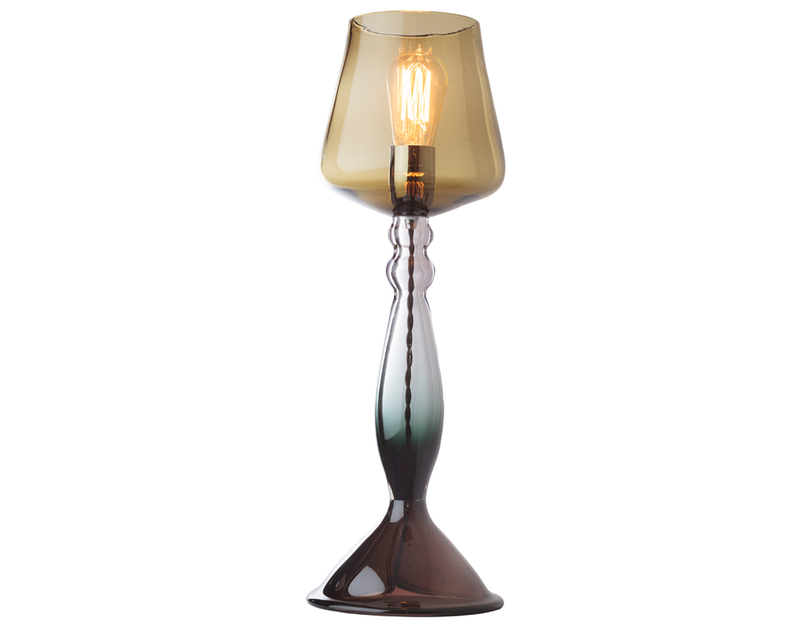 The gorgeous Curiousa & Curiousa table lamps feature three separate free-blown sections. Shades can be ordered clear or sand-blasted, and the lamps are supplied with a Squirrel Cage bulb. We love this olive shade with a slate grey to clear stem and mocha base, but any colour combination can be chosen from their range of 21 colours. 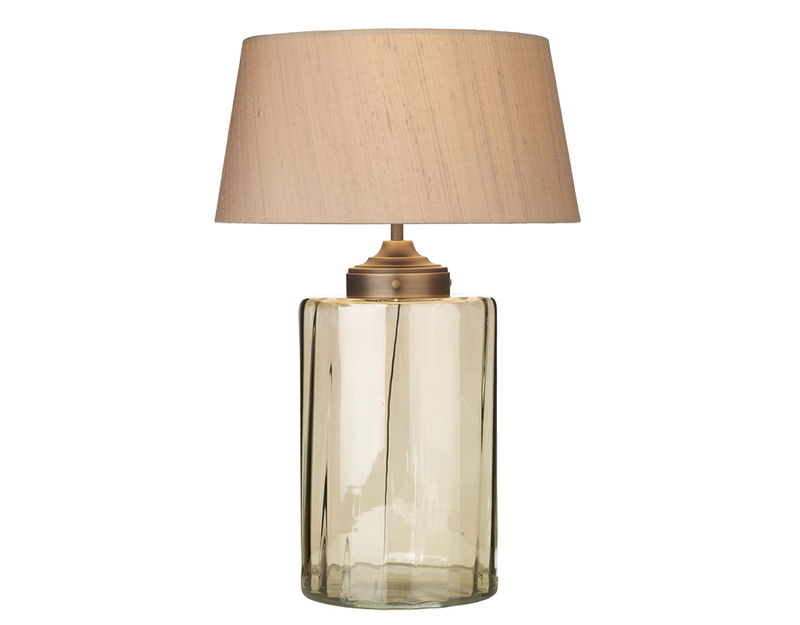 Kew is a smart and sophisticated smoked glass table lamp, shown here with the Wallis small tapered drum shade in taupe. David Hunt’s shades are manufactured using 100% silk and are available in 12 beautiful colours. 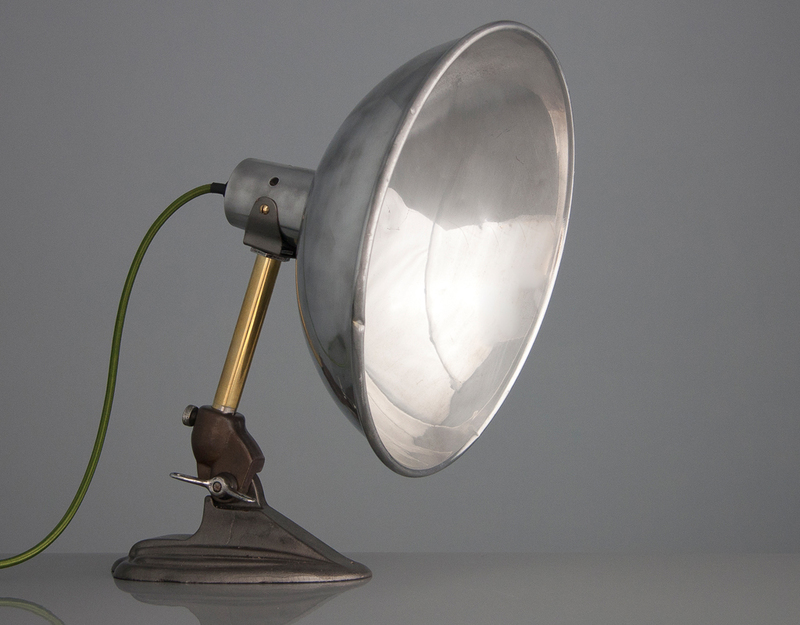 Skinflint brings us this cool desk lamp by British manufacturer 'Ergon'. The polished aluminium shade and brushed steel base are teamed with an olive green braided cable for a splash of colour. With mid century style in mind, we love how it pairs with our Bardolph Sofa. 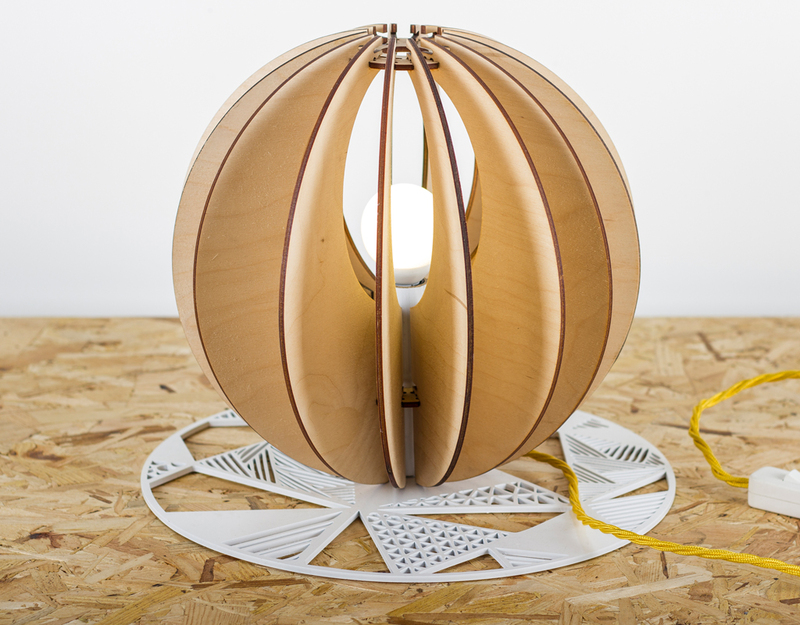 This brilliantly bold limited edition table lamp is designed and made in Wales in collaboration with Sian Elin. With a nod to the Scandinavian and Mid Century styling, it will look great in any interior space.